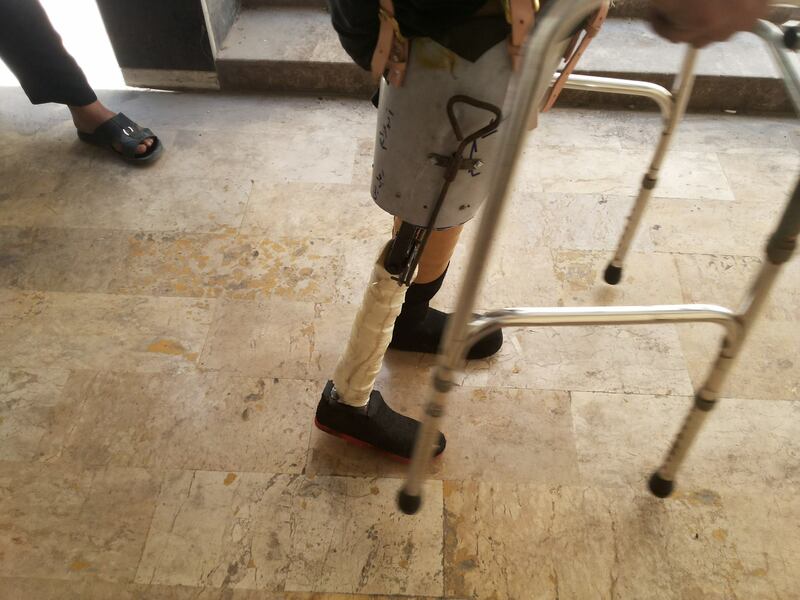 Thousands of Syrians have lost limbs during the country’s three-year conflict. 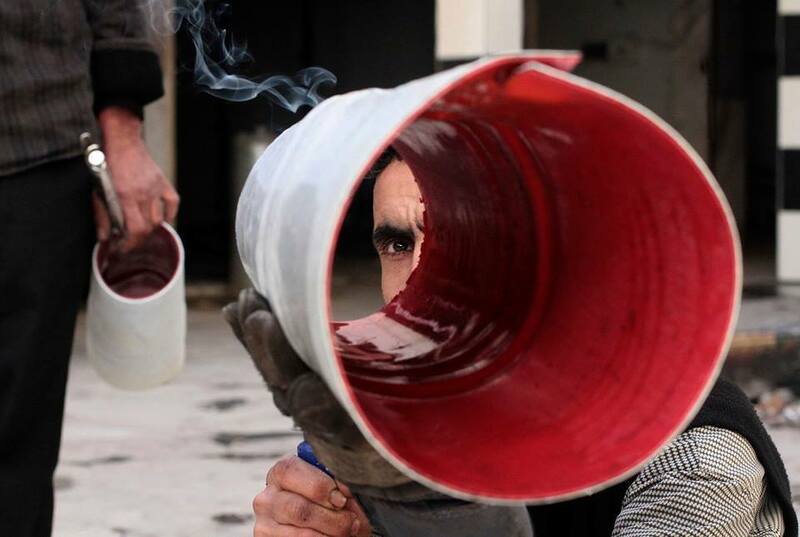 In the Damascus suburbs, two men have opened a workshop where functioning prosthetics are fashioned out of found materials. When Omar al-Ahmad celebrated his 13th birthday this year, he didn’t mark the milestone by shopping for new clothes with his father in downtown Damascus, coveting – as he would have done before the war – the uniform of his favorite soccer team on a mannequin in a shop window. Instead, his gift was the right arm of a mannequin, fished out of rubble by his father and his father’s friends. 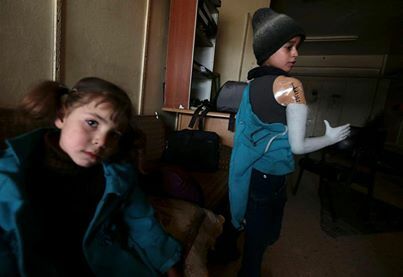 Omar and his younger brother both lost their arms six months ago, when their street, in the opposition stronghold of Douma, was shelled by government forces. Ibrahim went to Salah to ask him to make an arm for his elder son. But Salah was out of material, and suggested carving a wooden arm, or fashioning one out of metal. “Either would be difficult to use because of its weight, and would have tired Omar,” Ibrahim says. “That’s how the search for a store window mannequin began, given that it would fit Omar’s height. Someone told us that we might find one in the rubble of destroyed stores.” They managed to find an undamaged arm, and Salah turned it into a prosthesis for Omar’s birthday. Salah, 57, decided to start a pro bono limb workshop nearly a year ago, as government shelling of the Damascus suburbs increases. “Our own methods were very close to the ready-made, high-end prosthetics. The 49-year-old Rushdi says the duo used mannequin pieces to make their early prosthetics, but were soon overwhelmed by demand. They switched to plaster, which also ran out, then to wood and metal, which proved too heavy for proper mobility. The duo hopes to keep working until money runs out, but fellow locals are rising to the task. They’ve begun donating what they can to the workshop, he says, such as raw materials like plaster, mannequins and even water tanks.